Includes free shipping, delivery & install. Offer ends 4/25/19. *Discount applies to treadmill only. 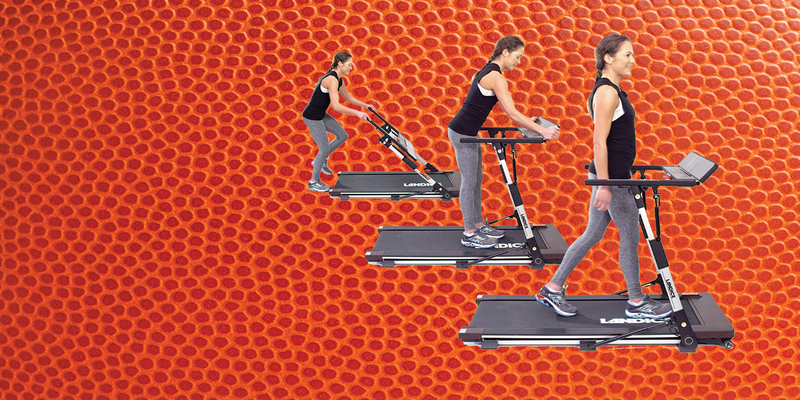 The M1 Folding Treadmill is compact and capable. Find out how you can stay fit. 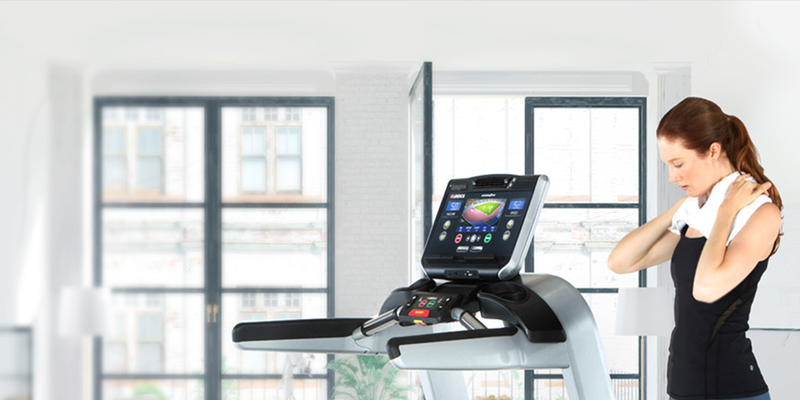 uncompromisingly easy-to-use treadmills, ellipticals, and bikes. 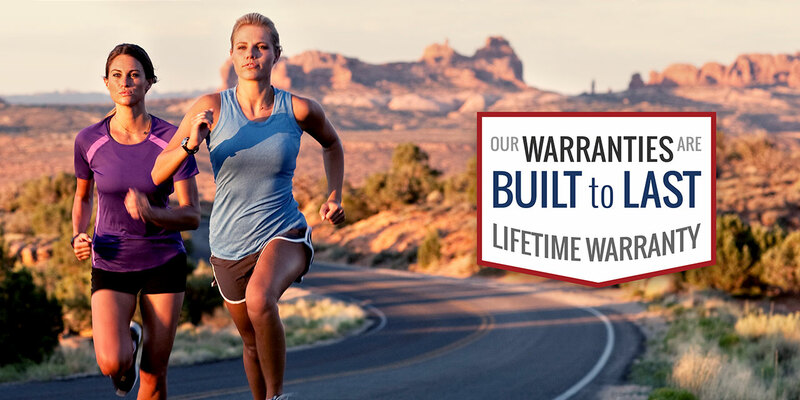 Our commitment to engineering excellence, dealer network and standing behind our fitness equipment is the industry standard. And we’ve made it happen here in the USA for the last 50 years.